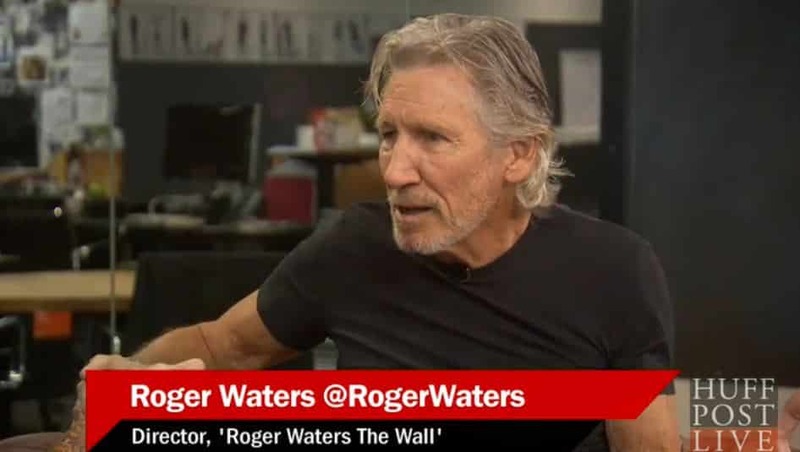 In an interview with the Huffington Post, rock’n’roll BDSHole Roger Waters defends his anti-Israel activities, claiming he doesn’t “have an antisemitic bone in his body.” Giant inflatable pig with a Star of David notwithstanding. He then goes on to rant about “hasbara” and defense of Israel online as orchestrated by the Israeli government. 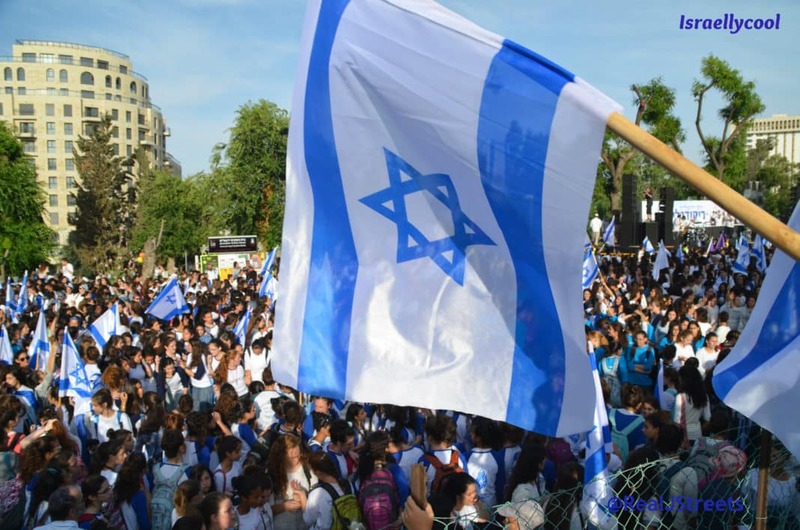 No doubt he has Israellycool in mind when he makes that accusation, which begs the question – where is my pay check from Bibi? You can watch the whole thing but you’ll need a high BS tolerance to get through it. Just like his accusations about online hasbara being government-orchestrated are utterly false, so too are his other accusations against Israel. His ignorance knows no bounds.